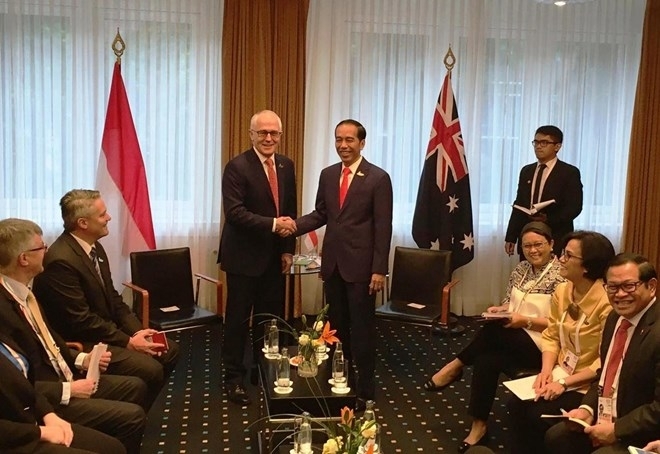 Indonesia and Australia will complete the Comprehensive Economic Partnership Agreement (IA-CEPA) by the end of year, said Indonesia’s President Joko Widodo and Australia’s Prime Minister Malcolm Turnbull. The leaders made the statement during their talks on the sidelines of the G20 Summit in Hamburg, Germany on July 7. The IA-CEPA will improve the current free trade agreement of the Association of the Southeast Asian Nations (ASEAN), Australia, and New Zealand, said the officials. 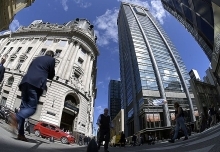 It is also hoped to boost bilateral trade and investment cooperation, as well as support Australia’s regional economic integration. Indonesia and Australia established comprehensive partnership since 2005. Indonesia is the 12th largest trade partner and the 11th export market of Australia. In 2014-2015, two-way trade value hit 11.2 billion USD, while the two sides’ investment in 2014 worth more than seven billion USD. Over 400 Australian businesses have been operating in Indonesia in mining, agriculture, construction, infrastructure, finance, health care, food and transportation.